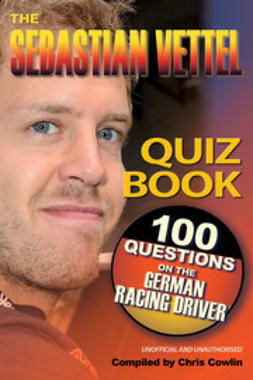 Cowlin, Chris : The Sebastian Vettel Quiz Book . Lataa ja lue heti. Are you a fan of German motor racing ace Sebastian Vettel? Have you followed his progress on the grand prix circuit, clocking up successive wins to become three times world champion? Are you eagerly anticipating his next race? 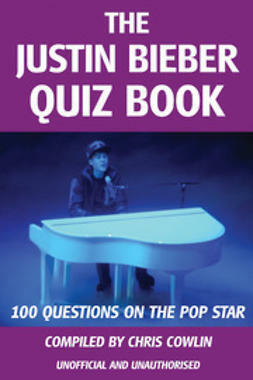 If the answer is yes, you are certain to want to have a go at the 100 questions in The Sebastian Vettel Quiz Book. Where is Germany does Sebastian come from? 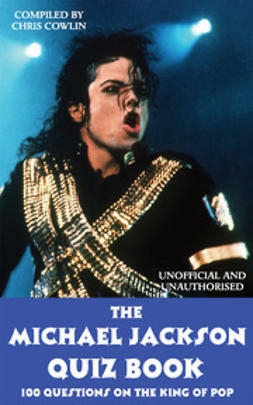 Who were his childhood heroes? What record-breaking achievement is Sebastian credited with? 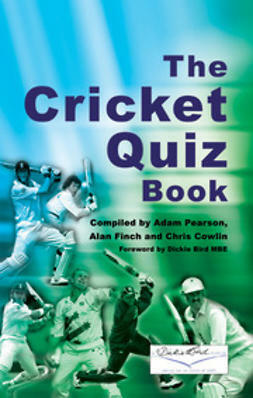 The answers to these questions and many more can all be found inside this challenging new quiz book. With 100 facts detailing Sebastian’s early life, his multiple victories and career highlights as well as many personal details, this book will tell you everything you ever wanted to know about the unassuming champion. 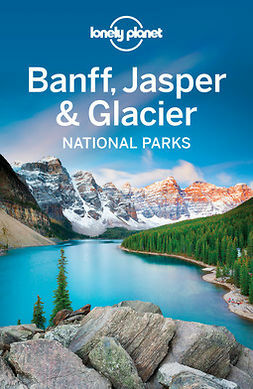 Packed full of information, this book is sure to appeal to motor racing fans of all ages. 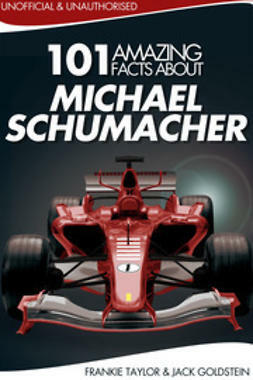 If you have an interest in the fast-paced world of Formula 1, you won’t want to be without this quiz book.